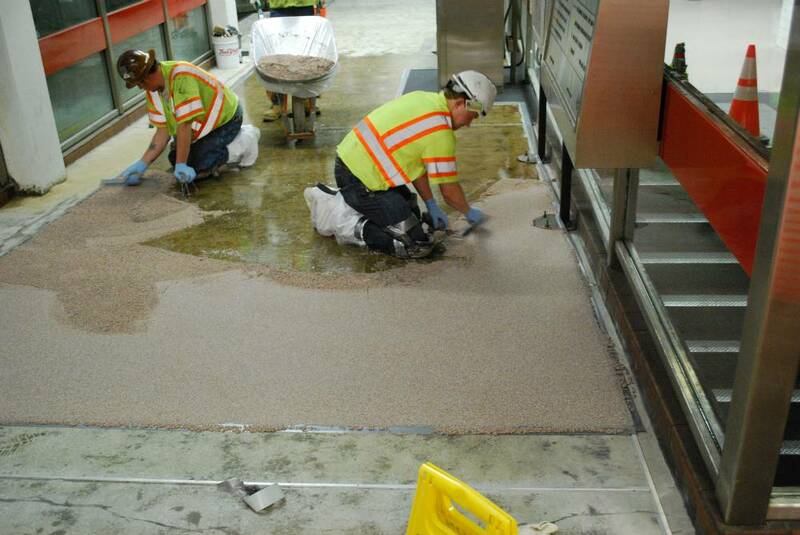 City Hall Station Epoxy floor coating is applied after surface prep is completed. 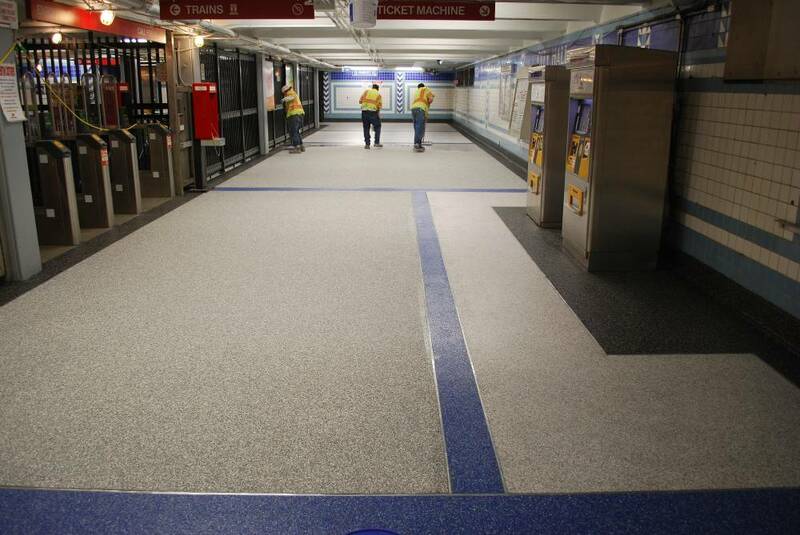 City Hall Station Decorative vinyl chips are broadcast into the epoxy coating. 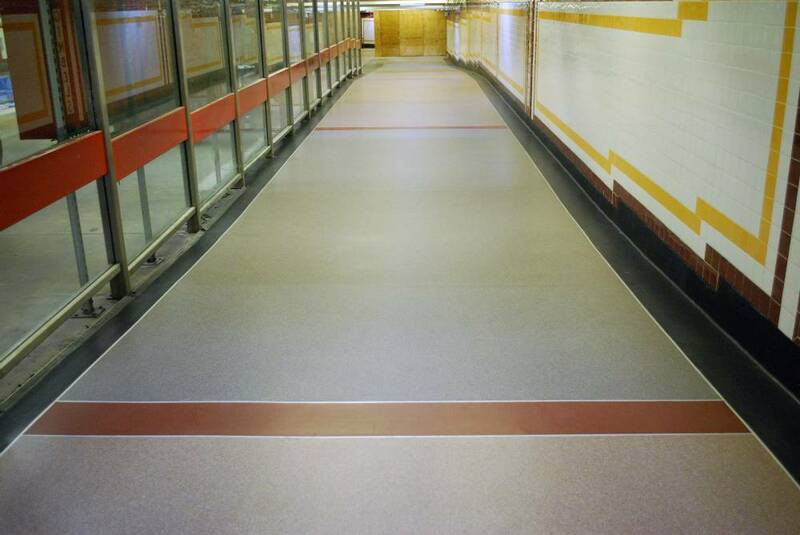 City Hall Station Final protective top coat is applied. 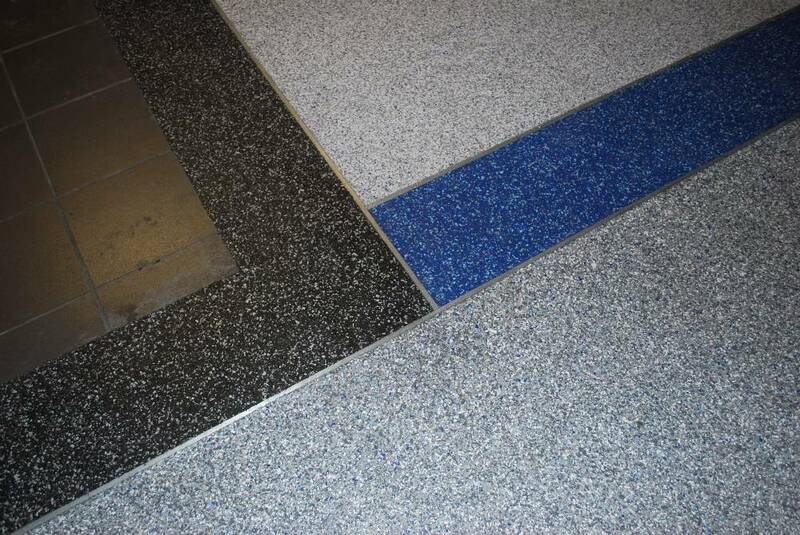 City Hall Station Various color blends of decorative vinyl chips create an aesthetically pleasing floor. City Hall Station Detail of the color blends used at the City Hall station. 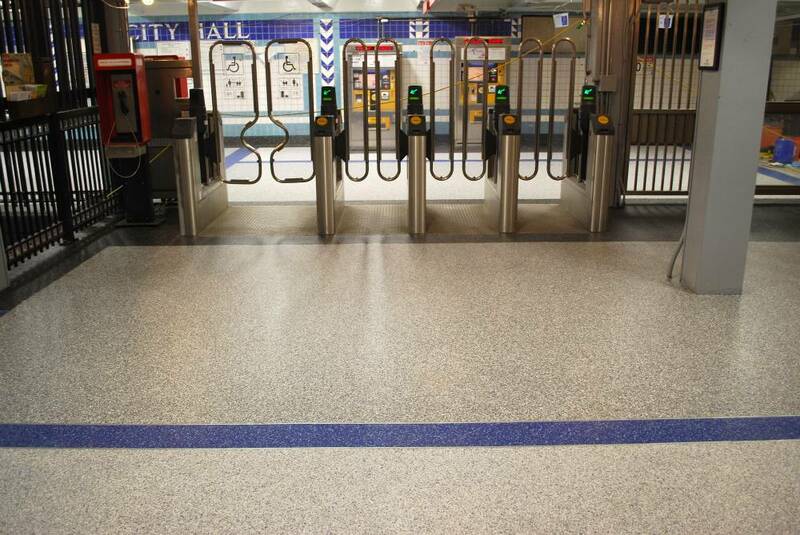 City Hall Station Floors are easy to clean and maintain. 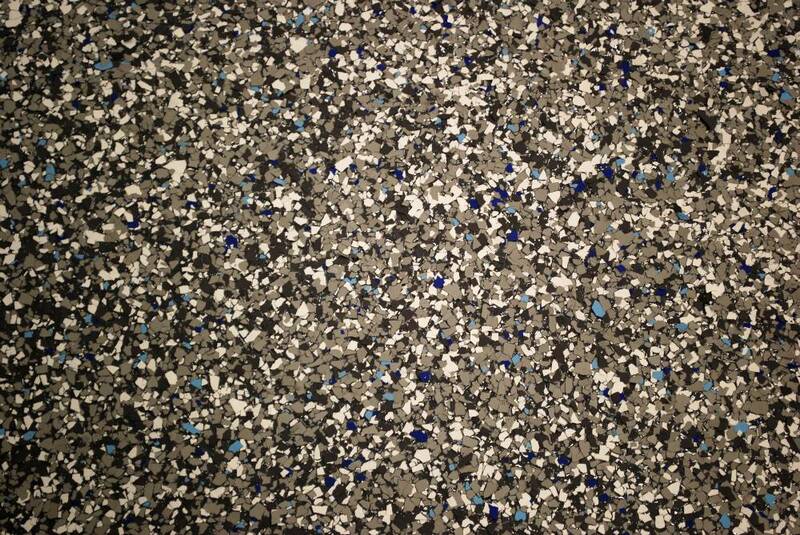 City Hall Station Decorative vinyl chips are similar to terrazzo, but at a fraction of the cost. 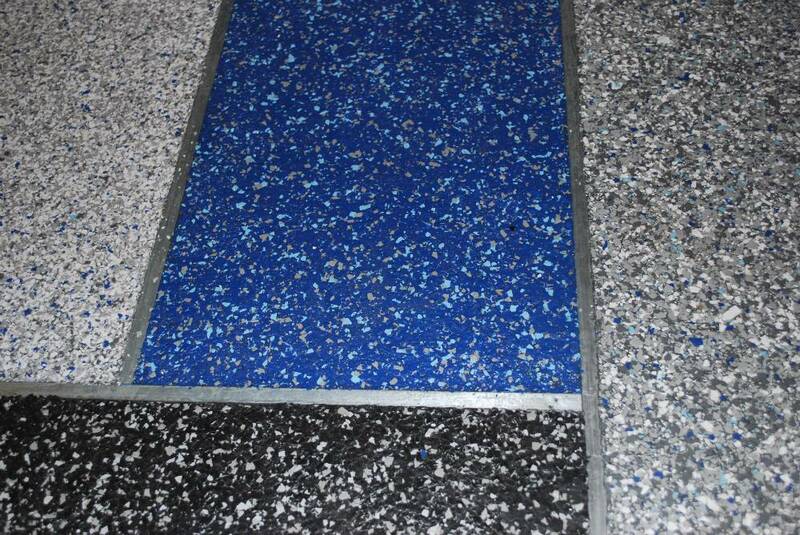 Many color options are available. 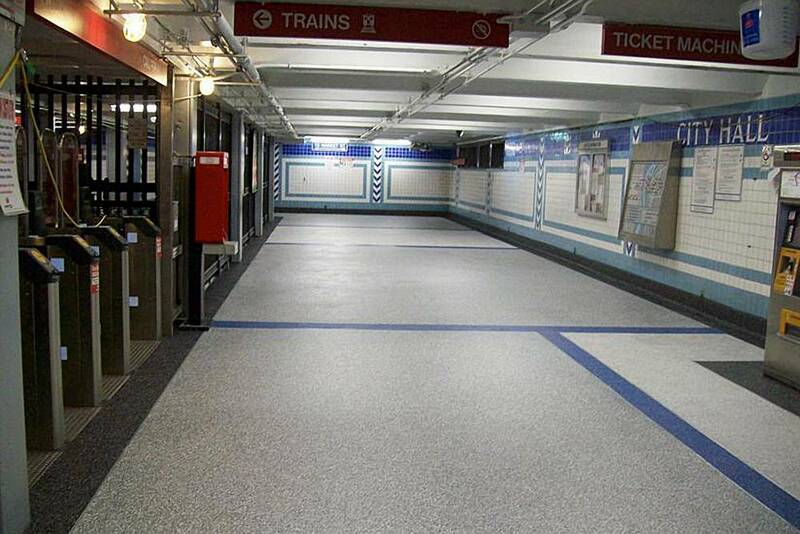 City Hall Station Decorative epoxy flooring provides a tough surface that will hold up to traffic wear. 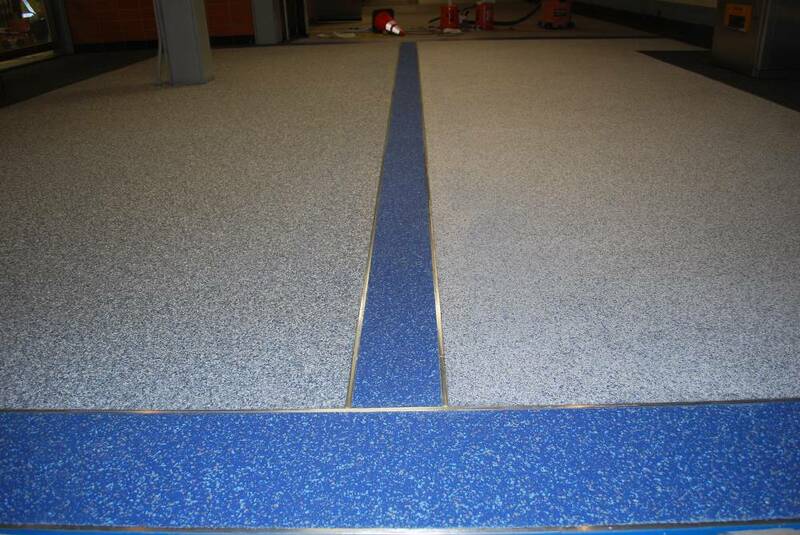 City Hall Station Good skid inhibition properties help to prevent slips. 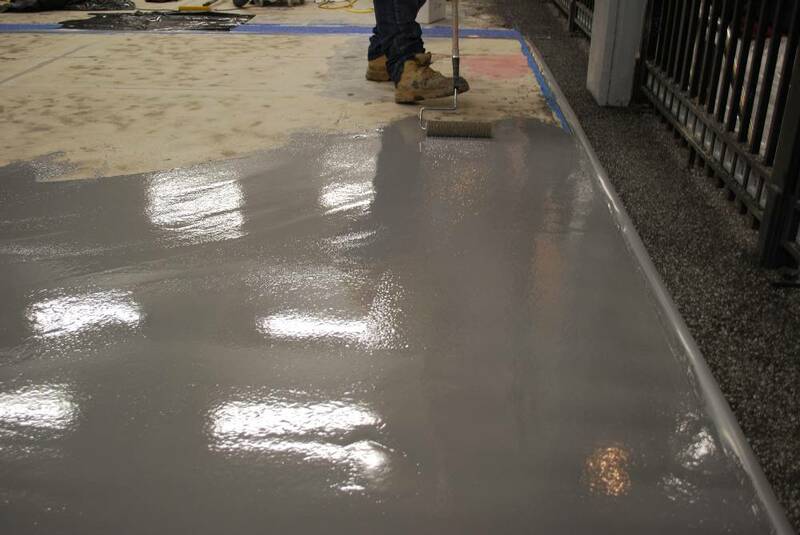 8th and Market Station Epoxy mortar is applied at the 8th and Market station. 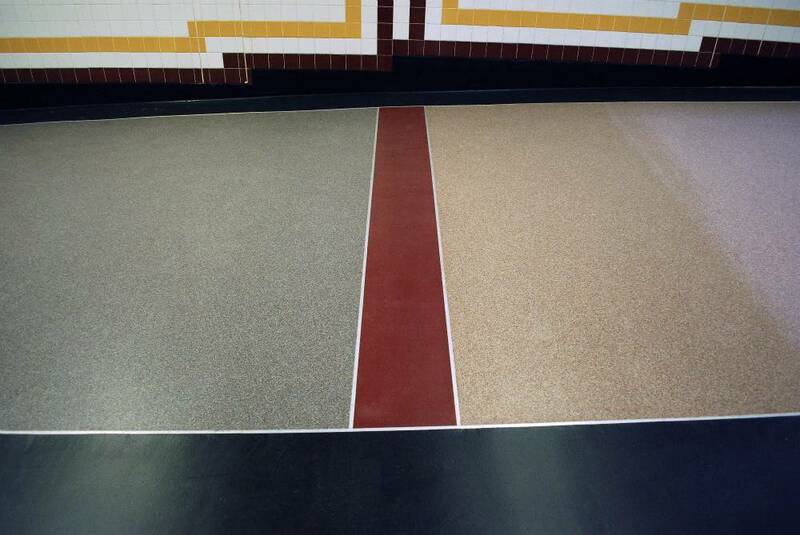 8th and Market Station A great variety of color and texture combinations are possible with decorative epoxy systems. 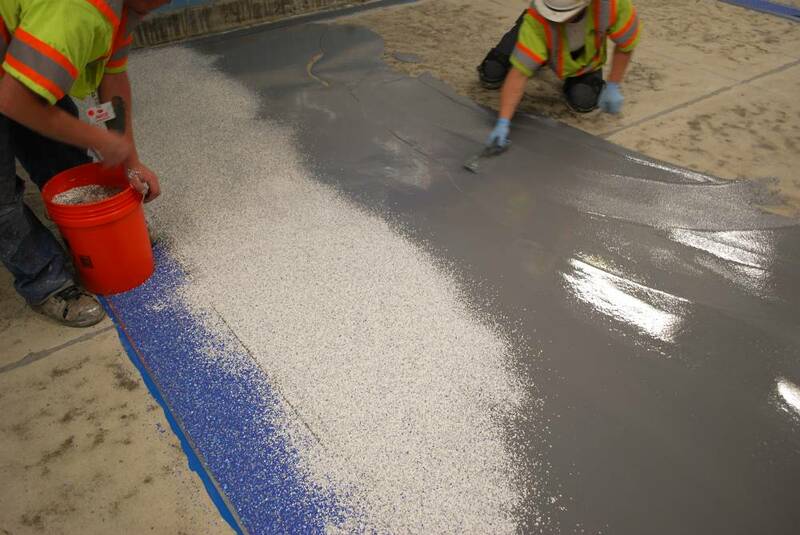 8th and Market Station PermaFloor's skilled crews are precise in color placement. 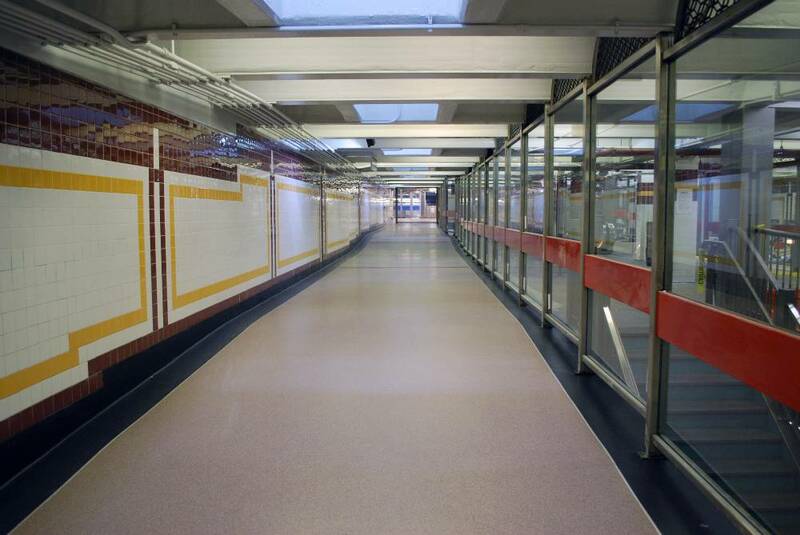 8th and Market Station Decorative epoxy is an economical choice for large areas needing traffic, impact and chemical protection. 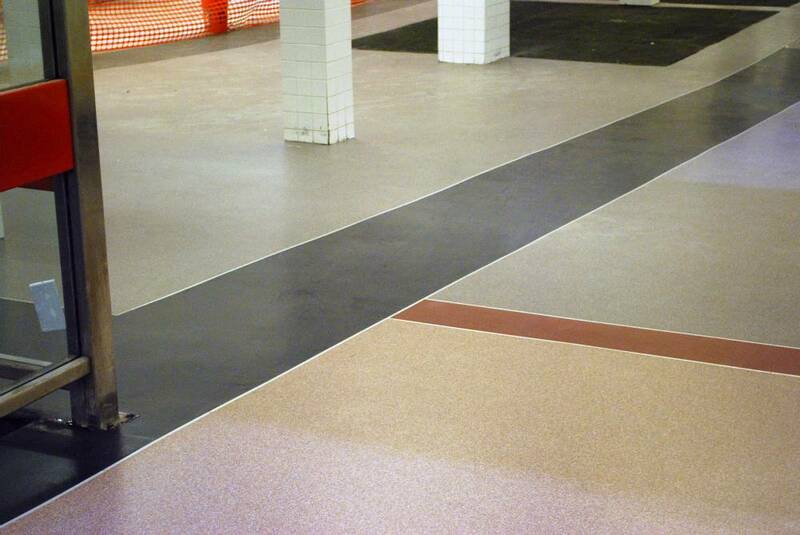 8th and Market Station The effect is very similar to terrazzo.